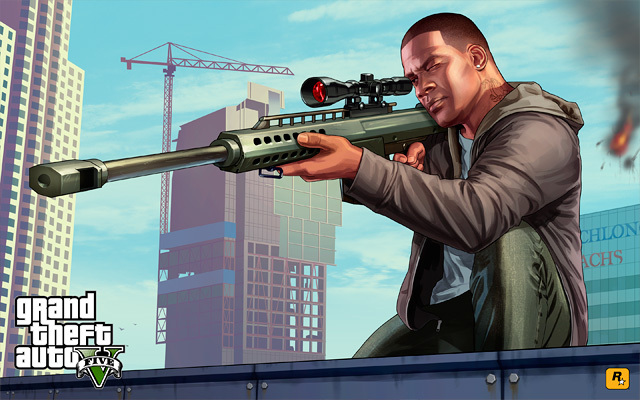 Back in early August, we talked about GTA V and the fact that it had nearly reached 100 million units shipped. Take-Two Interactive had its fiscal Q2 earnings call this week and during the call, it confirmed that GTA V has now shipped 100 million copies to retail. Take-Two also announced that its net revenue for the quarter was up 11% compared to last year. Net revenue for its current fiscal quarter was $492.7 million with the success being placed squarely on GTA V, GTA Online, and NBA 2K19. Take-Two offered no specifics on the performance of GTA Online, but it did say that game continues to exceed expectations reports Variety. GTA Online, NBA 2K18 and NBA 2K19 all contributed to the quarter’s 18% growth in digital revenue for a total of $358.4 million. That number is 73% of the total net revenue that Take-Two reported for the quarter. The company certainly has another massive hit on its hands with Red Dead Redemption 2 ringing up massive sales after launch. Only time will tell of RDR2 has the staying power of GTA V and if Red Dead Online can live up to the standard GTA Online has set.